…This is what we are going to teach to the Filipino population during our health training in the coming weeks. As already mentioned, KITO ONLUS hired a project and training assistant in the city of San Fernando La Union in order not only to monitor the correct employment of the KITO-HEALTH unit, which is going to open very soon, but also and above all to raise awareness of how health must be conceived. As a matter of fact, KITO organized a 3-week intensive training which is going to involve the local population providing them with a wide range of health-related information. 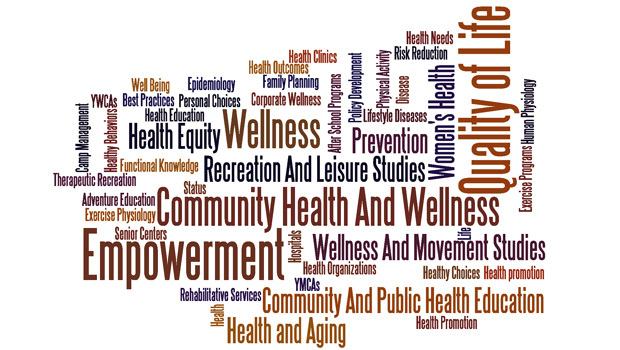 The program will indeed cover many different fields such as: hygiene (e.g. treating and collecting water), infections diseases, safe motherhood, injury prevention and much more. All the teaching sessions will be conduced through group activities, therefore participation will be absolutely needed. Practical examples and simulations will also be included in the projects. Our main aim is to train essential life skills to the Filipino community that is suffering the outcomes of poverty and critical social and healthy conditions especially because of the typhoons that often hit their area. KITO ONLUS is ready to provide help and assistance in SFLU! We look forward to starting this “adventure”!